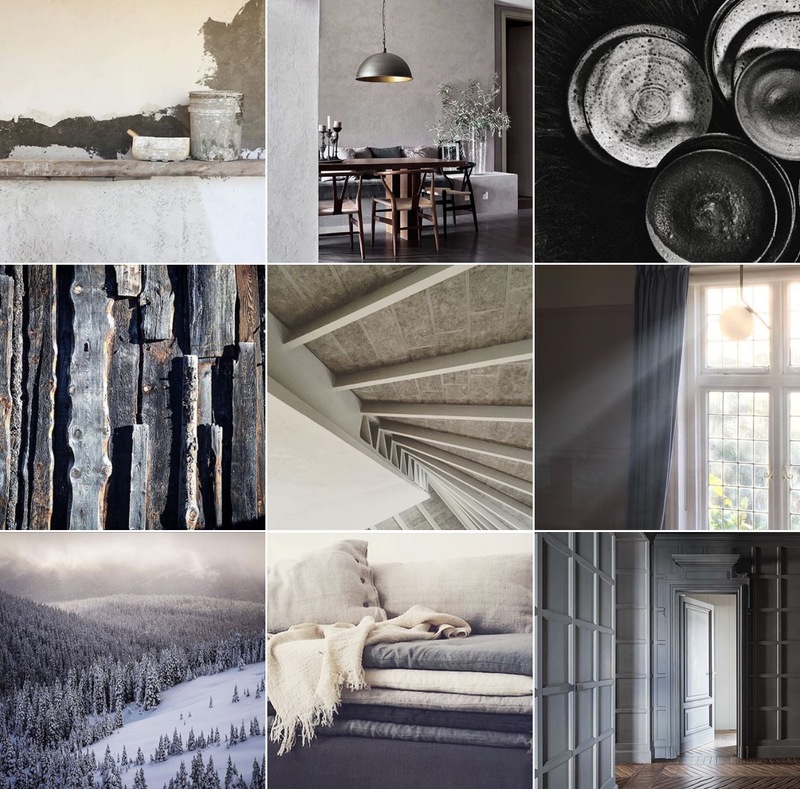 Rarely bland, never dull, always surprising… Grey is the contemporary homes neutral. It’s had a bad rap in the past, but it’s coming in from the cold. The trick is to choose tones that have warmth in them, in other words, shades of grey with hints of pink. Then you’ll have a grey that will lighten up any room, imbuing it with a sense of calm sophistication. 1 Polished Plaster. 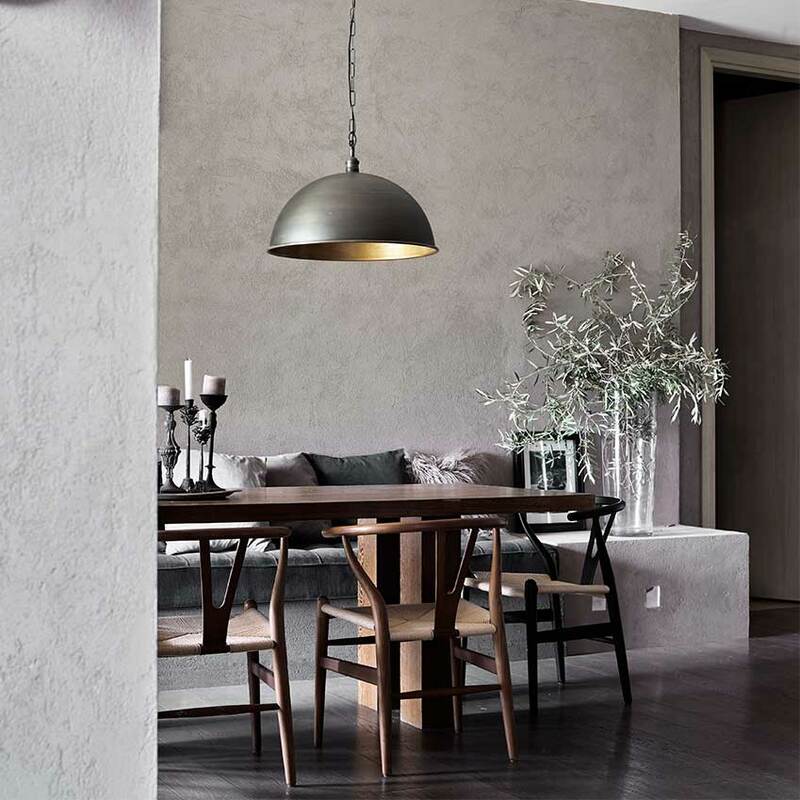 The walls in this home, just outside Rome, were finished in a custom-mixed plaster finish in a bespoke shade of cool grey called ‘Decorative Concrete’. It was made for the home owner, Norwegian interior designer Hanne Lise Poli, by the specialist manufacturer Weber. 2 Perfect paints. There are many great greys on the market today, but key is to choose warm greys to ensure a room doesn’t feel cold. This is especially important if it’s a North facing room. “Lead Colour” by Edward Bulmer Natural paints is a great shade. Myland’s too have a great grey palette with “Mid Wedgwood” being my favourite. From the Dulux Heritage collection, “Pewter Plate” (see below) is another warm, mid tone grey. Perfect to connote both comfort and cosiness. From the Dulux Heritage collection, “Pewter Plate” is a warm, mid tone grey. 3 Texture always counts. With a colour like grey, surface finish is everything. Whether textured plaster, polished lacquer or the relief of wall panelling, it gives the shade an added dimension of light, shade and depth. 4 Grey can be soft too. Beautiful for bedlinen, grey does not have to feel overtly masculine. It’s all about the mix of materials. Throw in lots of linen (the crumpled look really suits this hue) and some velvet pillows and sweet dreams are guaranteed. 5 Accessories matter. 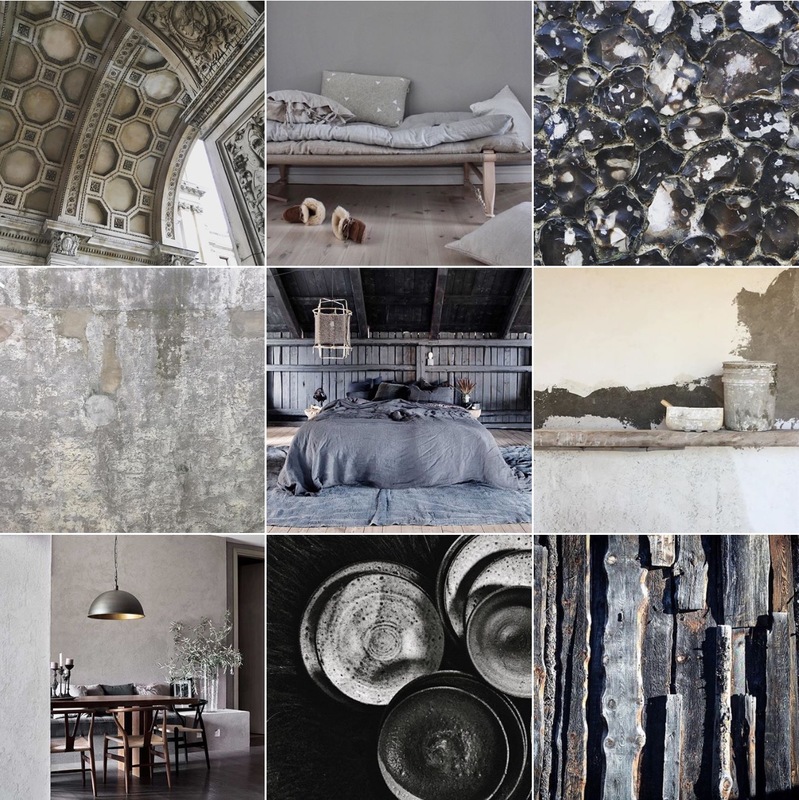 Grey can bring a sense of sophistication to almost anything it touches. For example, this is the kettle I have at home! The Emma by Stelton (it also comes in pale blue, black and white). 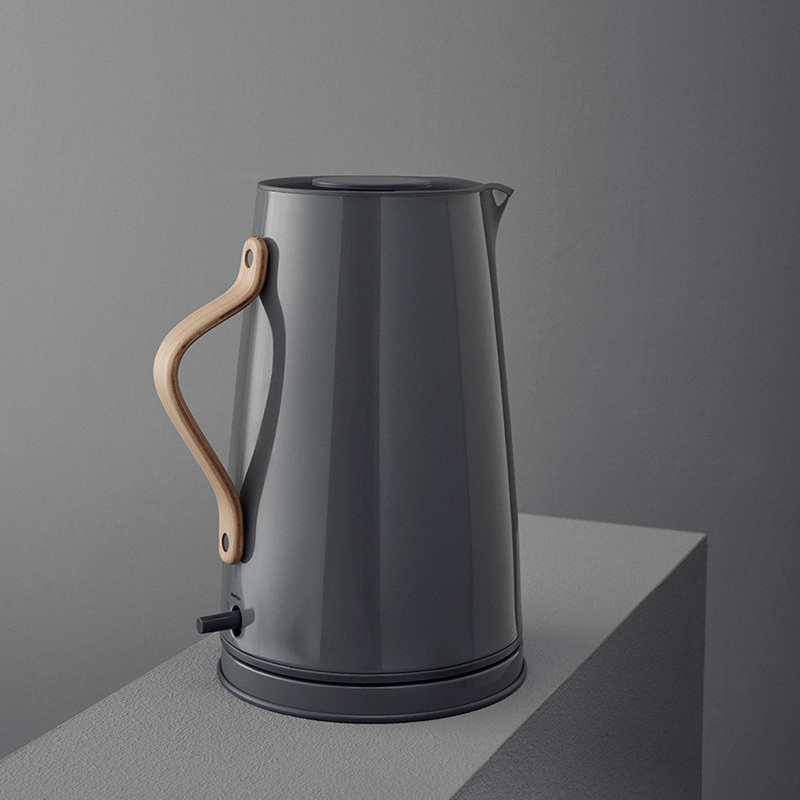 The “Emma” kettle by Stelton, a kitchen classic.